Sad news. Geoff Hayes, one of our best loved writers has passed away. 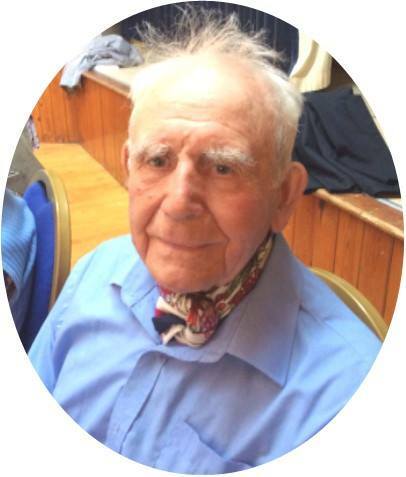 He died in the early hours of yesterday, 21st August, aged 94 years. A former railwayman and Stanton worker, he had a great knack of telling stories of his past with clarity and humour. He is reunited with his wife June-Rose. Geoff is pictured here at the lunch club at St Andrew’s Church. An appreciation will appear in the October paper. Unfortunately, the September paper with one of his stories in it, has already gone to print. Geoff always had a tale to tell and was great company. We will miss him.